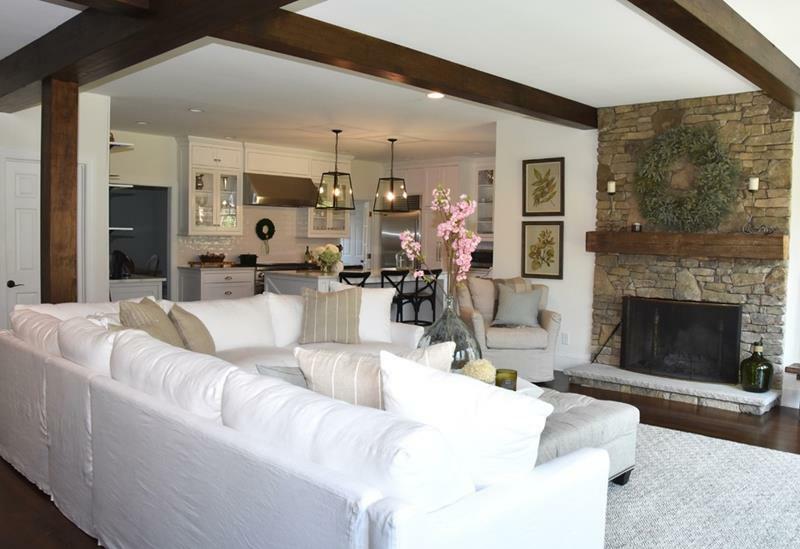 The open concept living room is meant to be a place that isn’t closed off from the home, and though it’s fashionable, there are some different ways that you can make this living room seem different even though it’s trendy. 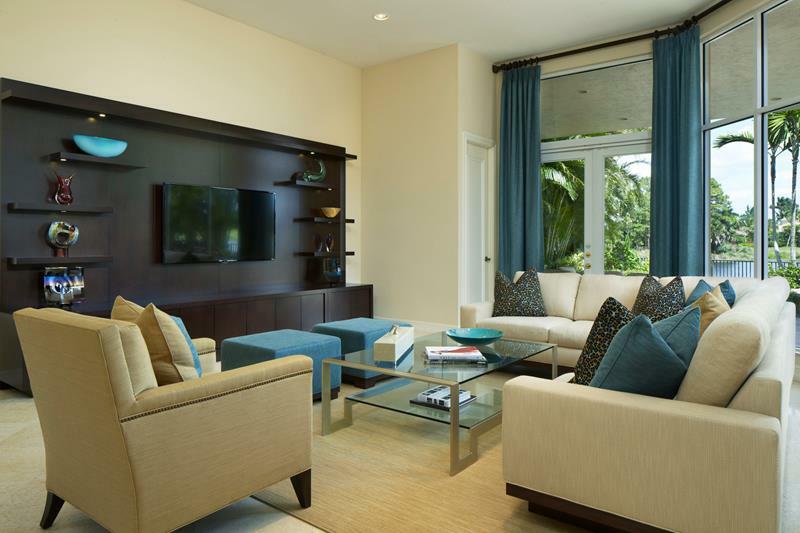 A great way to separate your living room from the rest is using built-ins. These are the perfect place for your family photos and other items that you’d like to display to others. Because they’re built-ins, you don’t need to worry about taking space away from the open living room. 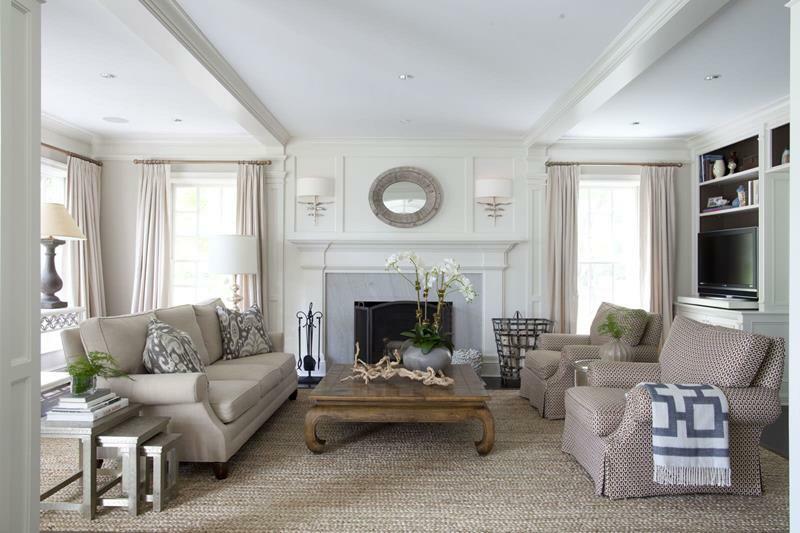 Besides built-in, there are many other ways to make your open concept living room stand out. Check out these 15 photos and notice how each room has something unique to offer the open concept living room. 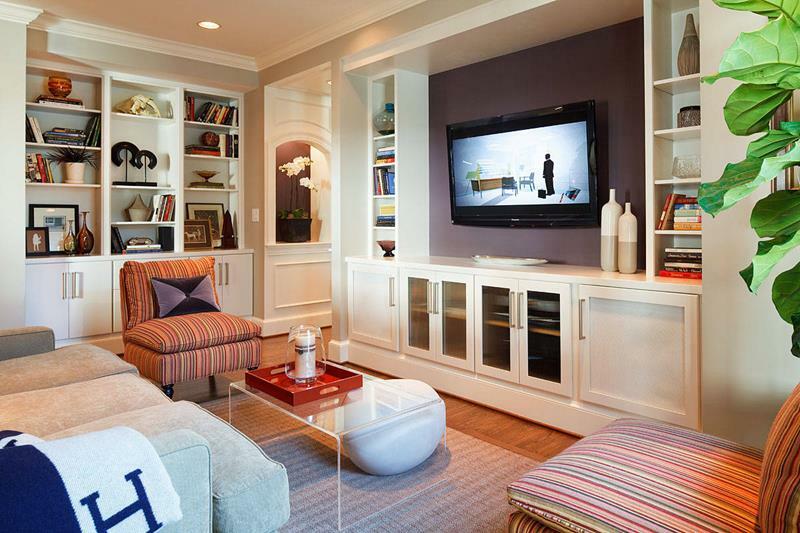 This modern, oversized entertainment center features floating shelves and a chic espresso finish. Always a centerpiece in a family room, true warmth comes from this beautiful wooden coffee table. Need ideas to fill a blank wall space? 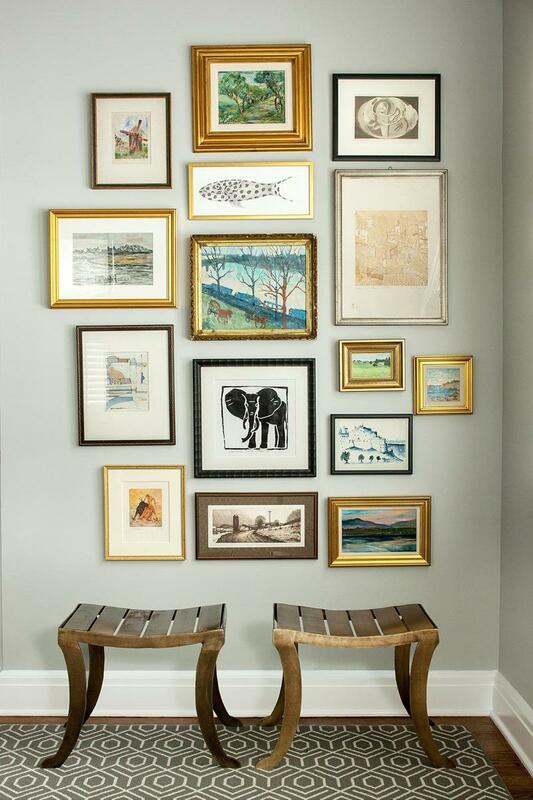 A collection of framed art or photos is a fabulous and inexpensive DIY project for the whole family. 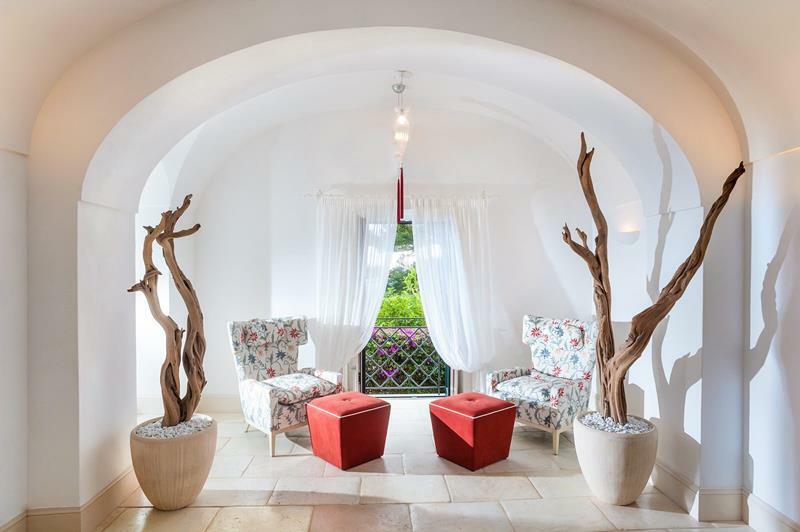 Dark exposed beams and structured stonework are offset cleanly by pure white furniture and carpeting. Never be afraid of color like this in a family room; its warmth and cheerful patterns are both inviting and fashionable.